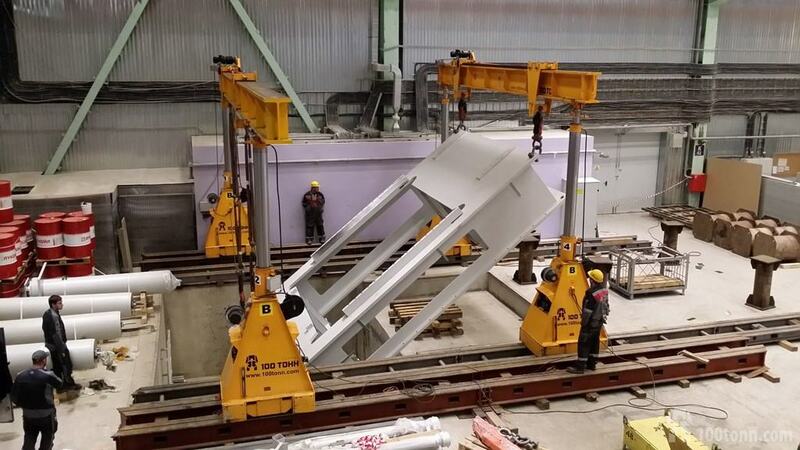 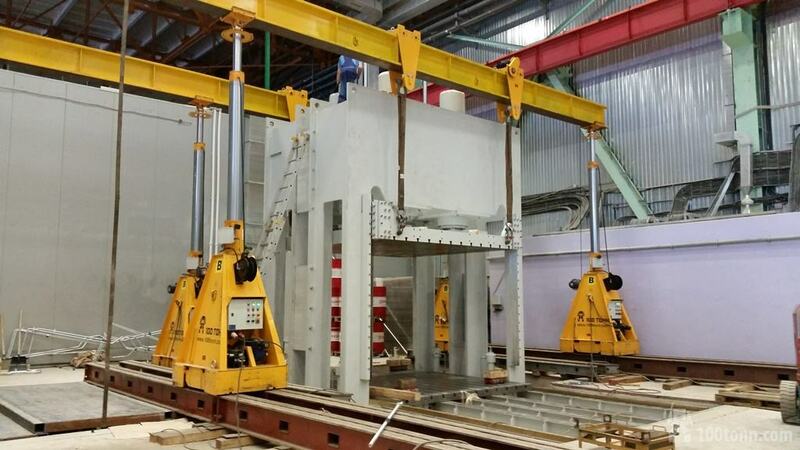 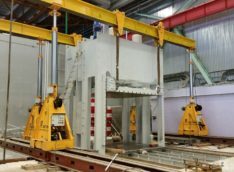 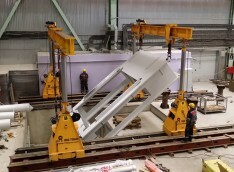 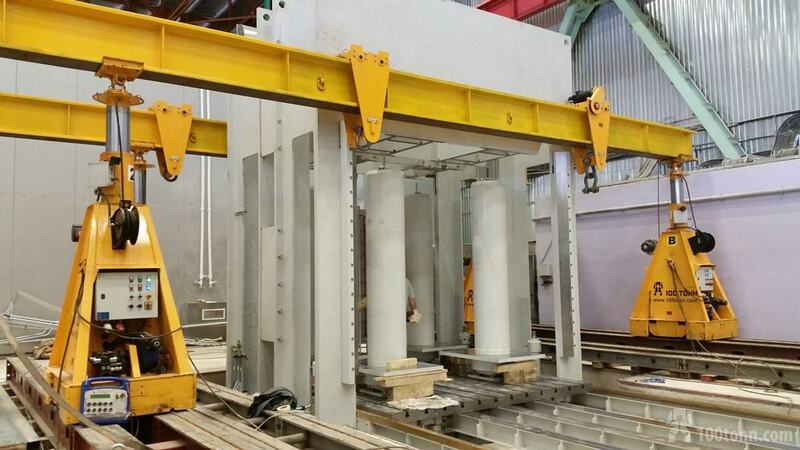 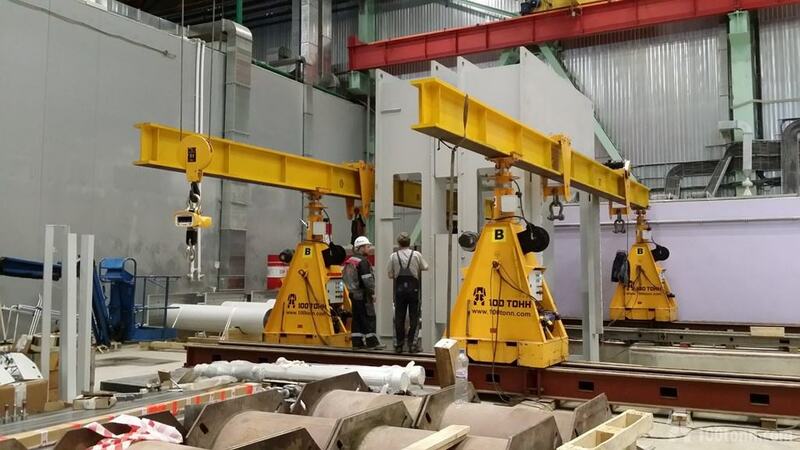 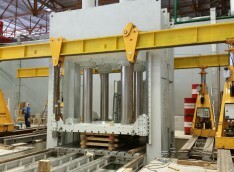 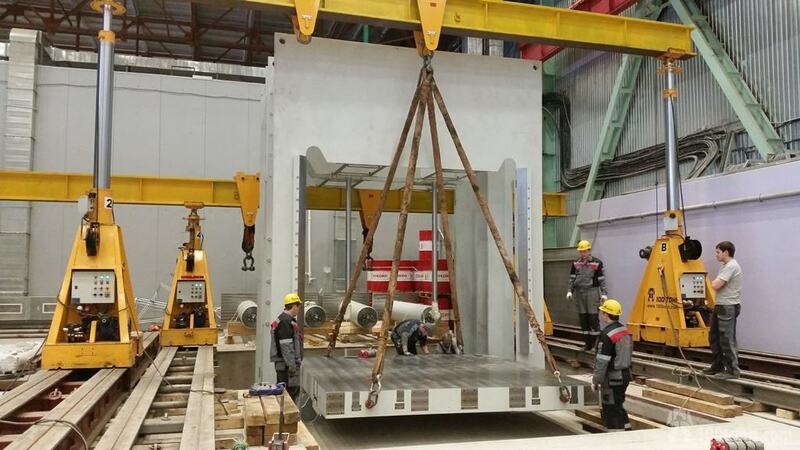 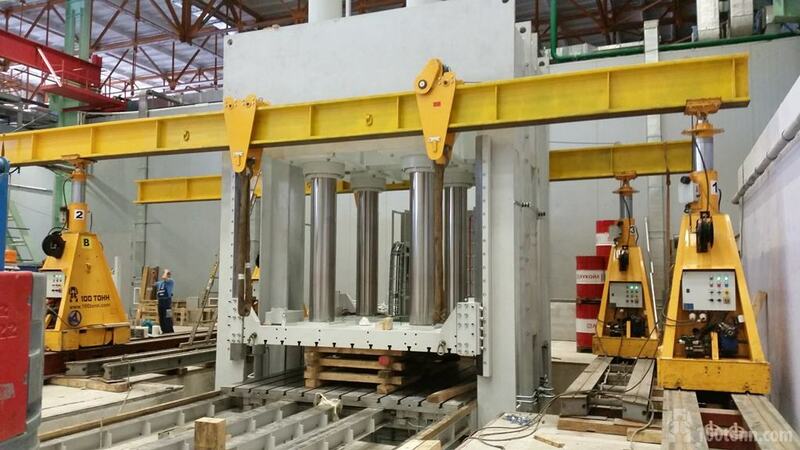 On April, 14 our Company completed SKD assembly of a new WICKERT hydraulic press at one of the Moscow plants manufacturing composite material items. 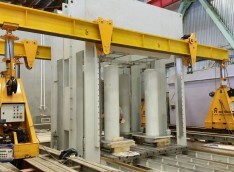 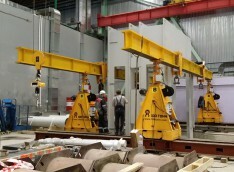 To install the press, our installation personnel carried out the following complicated operations: tripping of 30-ton frames into pits, assembly of the frames into a monoblock and its check in both horizontal and vertical directions, installation of the guides and the table, preparation for installation and installation of hydraulic cylinders and hydraulic station, installation of a slide-system. 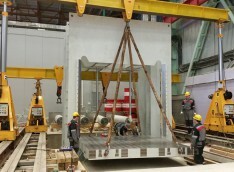 This is our new Customer among press manufacturers, Wickert Maschinenbau GmbH.